The dark, glossy leaves and white blooms grabbed me; I had to have the dwarf Italian lemon tree on display. As I handed the clerk an embarrassing amount of money I comforted myself with the thought that gardeners have been successfully growing tender exotic plants outside of their natural range for millennia; and I was merely continuing a gardening tradition. Archeological records suggest the Egyptians might have been the first to devise shelters to protect their plants from killing frosts. Building technology and materials of these structures evolved over time—from Egyptian earthen shelters; to the stone and glass Orangerie at Versailles; to the metal and glass of Kew’s Botanic Gardens Palm House; to lightweight polycarbonate grow houses for our backyards. A couple of hours north of the Triangle, in Richmond, VA, is the Lewis Ginter Botanical Garden, and the centerpiece of the garden is their conservatory. 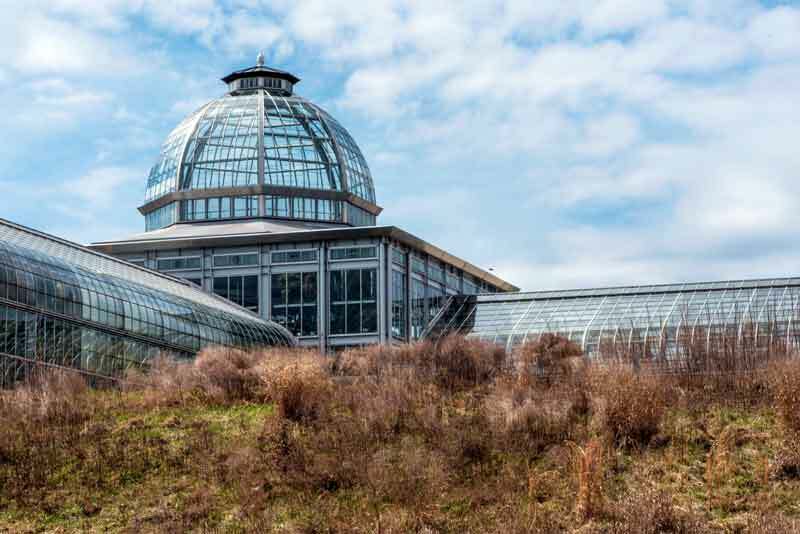 In a state known for its architecture, this conservatory is listed as one of the top buildings to visit in Virginia—but it’s more than just a pretty place. While the world’s great glass houses inspired its classic design, behind-the-scenes technology operates this modern marvel. Walking through four distinct wings, visitors experience tropical, Mediterranean, and sub-tropical climates. Sensors direct heating, cooling, and venting systems throughout the day and night to maintain target temperatures creating ideal microclimates for the plants lucky enough to live there. Conservatory horticulturist, Chelsea Mahaffey, explains the conservatory’s collection helps educate visitors, sometimes introducing them to the unknown plants behind familiar foods like coffee and bananas. But along with the exotic comes routine maintenance tasks familiar to all gardeners. Simple chores like pruning are a new challenge when some of the conservatory’s specimens are over three and a half stories tall. Other tasks, including changing the plant displays three to four times each year, fertilizing, and weeding, occur quietly as visitors flow through the building. It was a raw, windy day when I visited and stepping through the conservatory doors I welcomed the warmth and humidity. Plants hang over the pathways encouraging you to touch them. Back home I had tucked my plants away for the winter so my hands instinctively sought out the texture of the leaves. A delicate scent drew me to investigate a citrus tree and Chelsea patiently listened to me gush about my recent purchase. She explained I should adopt the approach the Egyptians took and protect my Mediterranean lemon tree from our killing frosts by bringing it inside. Recommending I find a sunny window in my house, ideally a southern exposure that was free of drafts, I could follow the tradition of gardeners before me and grow something exotic. 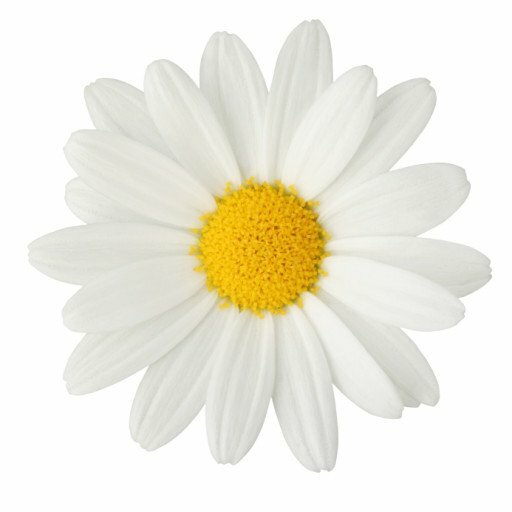 You can learn more about gardening under glass on the Triangle Gardener podcast sponsored by Garden Destinations.